A broadside ballad was a song, printed on one side of a sheet of paper, that sold for a penny or less in seventeenth-century marketplaces and other public spaces. Typically, it featured a text of twelve or more verses, several ‘woodcut’ illustrations and the name of a suggested melody. 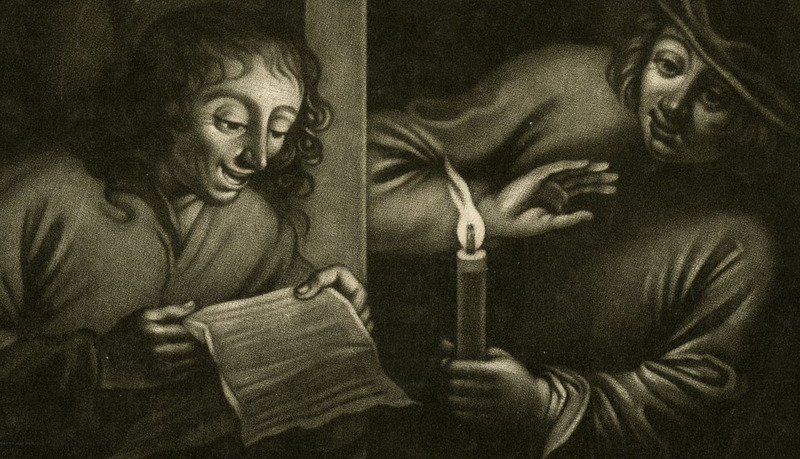 Ballads were the pop songs of their day and it can be convincingly argued that the modern music industry – commercially driven and predominantly urban – has its roots among the publishers of broadsides in seventeenth-century London. In terms of the subject matter of balladry, love led the way, but there were also songs about religion, politics, sensational happenings, heroic adventures and terrible crimes. This project involves a partnership between Professor Chris Marsh, Queens University Belfast (Principal Investigator), Dr Angela McShane, V&A (Co-I) and The Carnival Band. It will identify, contextualise and publish online an authoritative sample of seventeenth-century England’s best-known ballads. New musical recordings will be commissioned from the acclaimed Carnival Band. In addition to a core of 100 songs, we will include digital images of the ballads and trace their lives through their publishing and performance histories. The DHI is collaborating with the project’s researchers by developing an online data entry system for recording information relating to the ballads, as well as developing the final, online research resource which will be made publicly accessible for free.